We are into the business of manufacturing, exporting and supplying highly efficient Anti Vibration Neoprene Floor Mounts. Made from high-grade materials, our Anti Vibration Neoprene Floor Mounts are used to isolate noise and vibration from high frequency mechanical equipment, typically ranges 1,500 rpm or more. 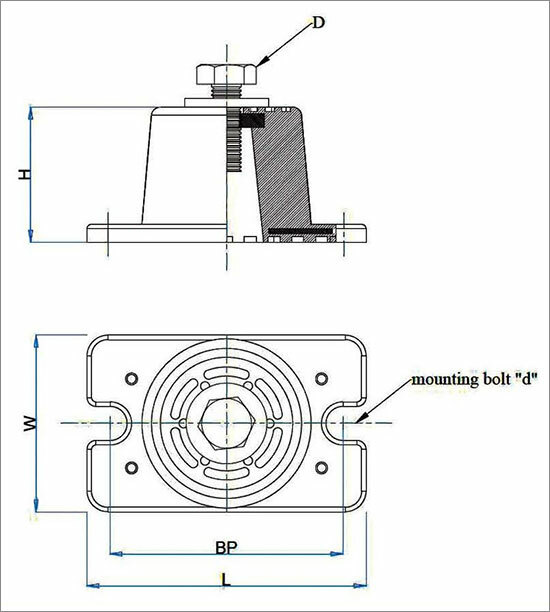 Anti Vibration Neoprene Floor Mounts that we offer is generally used for vibration and noise isolation of wall mounted condensing units, close coupled pumps with 5 hp or less motor rating, low pressure pack, etc. 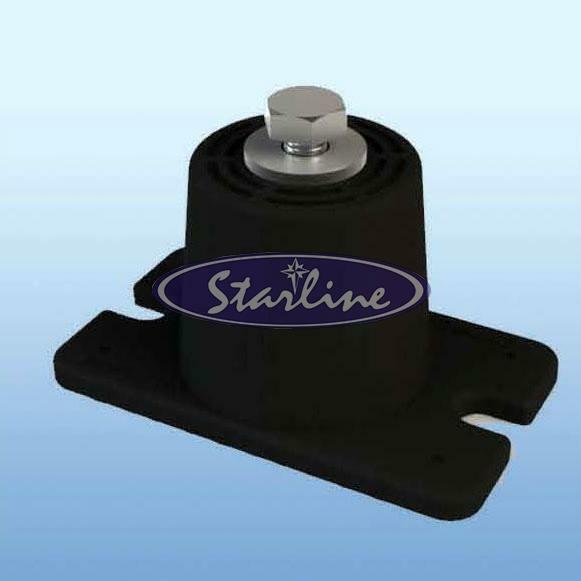 Furthermore, we make available bulk quantities of Anti Vibration Neoprene Floor Mounts at very reasonable prices. Highly oil Resistant for long life. Selection / Ordering : Point load (Calculated to include all variables such as weight of water in / out pipe lines etc. If applicable). Installation Guide Lines : Included in packaging.